The restaurant “Alexander” began work in 1998 and advised itself on the better side as a homegrown and enjoyable place for breakfast, dinner with family and celebration of important events. 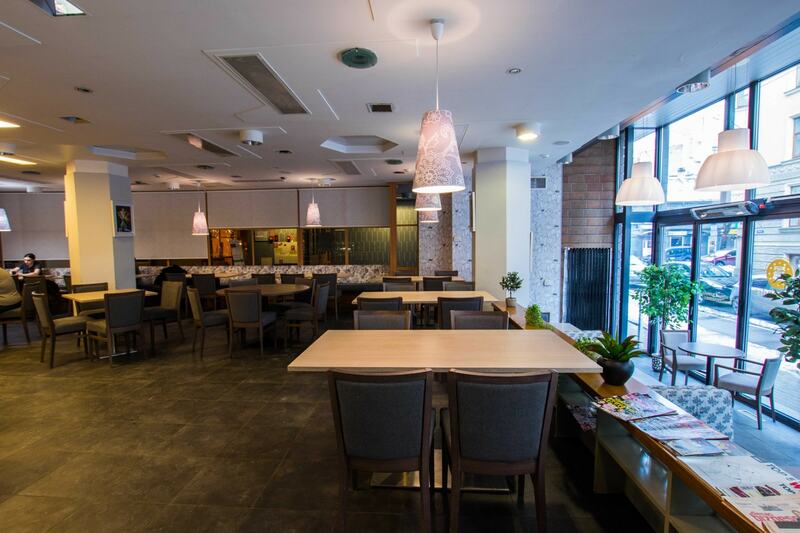 On Sundays at Augusta Dombrovska and Skolas Street, we organise a live music evening in the restaurant, which can be enjoyed with family and friends. The restaurant's assortment is very diverse and each visitor will certainly find a meal according to their tastes. A wide selection of meat dishes from chicken, beef, pork, turkey and lamb, also a variety of fish dishes, lots of gourmet eaters, a fresh salad bar, freshly baked sweet bagels, desserts, home ice cream, dairy cocktails and a big selection of coffee and drinks. The menu is updated every day, but our restaurant has a special “lunch offer” at convenient prices. Each morning, guests have several variations of breakfast available – from pancakes with a variety of stuffing to multiple types of porridge. 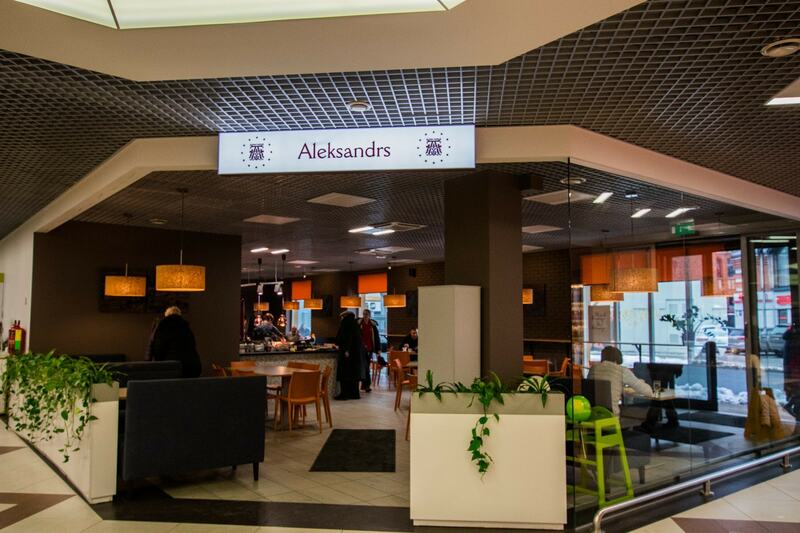 The restaurant “Alexander” is always responsible for the quality of food and varies with the taste of the great dishes according to his firm's recipes, thanks to the professionalism and experience of his high-school chefs. The restaurant offers to our visitors to hold a banquet or celebrate important events of their lives. A professional team of chefs and waiters will make your festival memorable, tasty and enjoyable. Working in the field for more than 20 years, the restaurant's team has won high food quality ratings and good reviews from our visitors. The restaurant offers its guests not only delicious and healthy food every day but gives them a good mood for the whole day. “Alexander” is not just a restaurant, it is a place you want to go back and forth again. 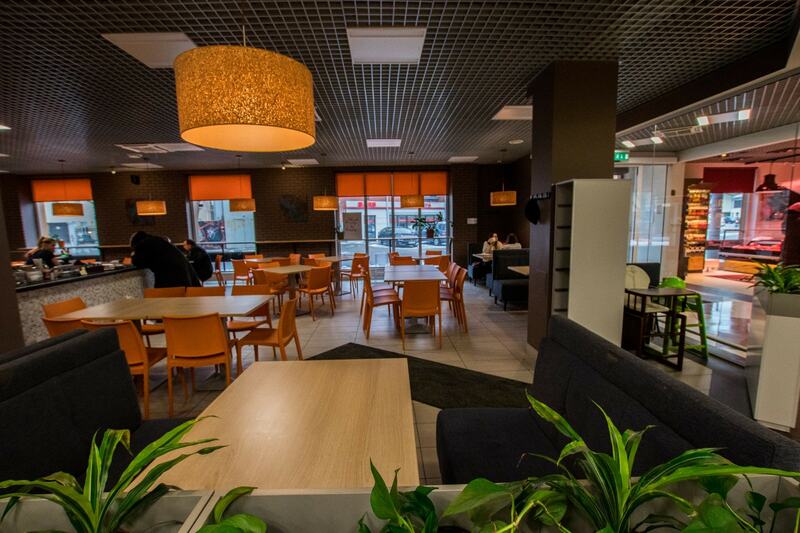 In the restaurant, the branches are located throughout Riga, and you have chosen a convenient place to visit. 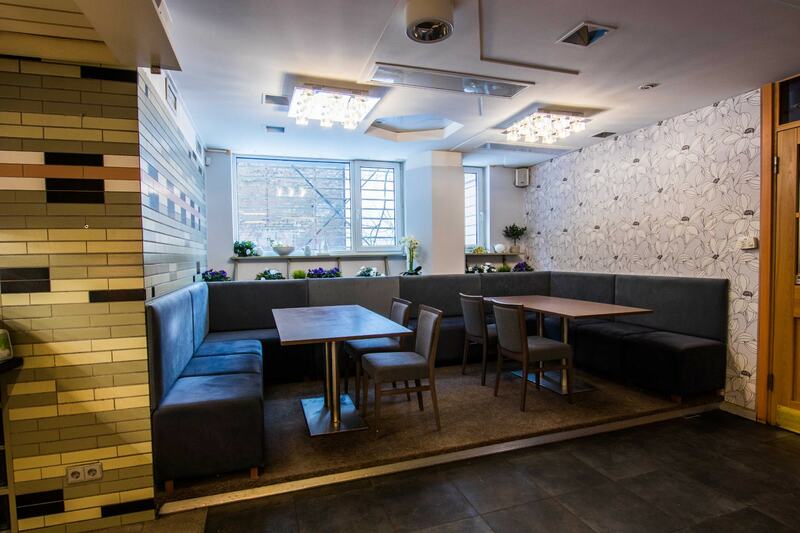 Restaurant branch coordinates Riga, Skolas Street 21 a, Tire Street 61, Augusta Dombrovska Street 26 and Dzelzava 69A. For booking a table or lead order, please contact us by phone +371 29275809.